The Evangelical Church of West Africa (ECWA) has said the Federal Government was working round the clock to ensure the release of the remaining Dapchi girl, Leah Sharibu, from Boko Haram captivity. Vice President, ECWA Theological Seminary (ETS) and ECWA College, Igbaja, Kwara State, Rev John Aina, said this yesterday on the sidelines of the 54th graduation ceremony of the institution. Aina told journalists: â€œRecently, ECWA as a body had a roundtable discussion with the representatives of the federal government and they explained how they have been negotiating with the Boko Haram members. â€œThe federal government is not relenting on getting the girl released. Speaking also, Chairman of the Seminaryâ€™s Governing Board, Dr. Samson Opaluwah, hailed the Leah Sharibu for holding fast to her faith even in the midst of threat to her life. 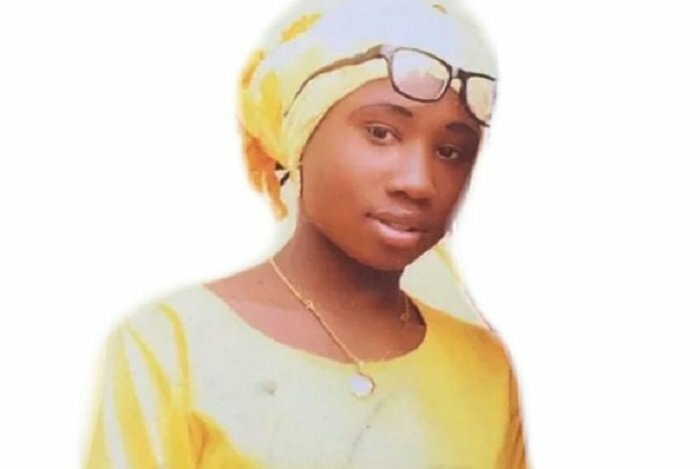 â€œWe give glory to God for the life of Leah Sharibu. We have seen that she has stood for Christ. That is why that little girl could confront the guns of the tormentors and said she would not deny her faith. â€œECWA will not stop praying for her and we are praying also for her captors that like Apostle Paul they would become people that would propagate the gospel because of the sacrifice of this our little girl,â€ he said.